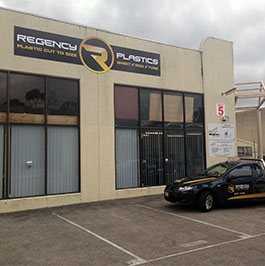 With our wide selection of durable and reliable plastic products and reshaping solutions it is no wonder the team at Regency Plastics have earned a reputation for delivering the highest-quality services. Passionate and professional, our skilled team members can provide you with industry-leading advice gained from decades of first-hand experience to help you make an informed choice regarding the right type of plastic for your purposes. 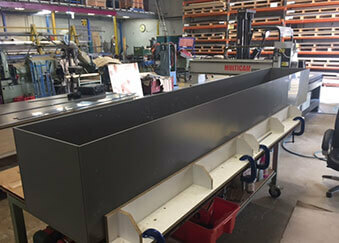 Light, strong, and easy to fabricate, high impact polystyrene can withstand collisions without sustaining damage. Able to be assembled with adhesives, fasteners, and solvents, high impact polystyrene is well-suited for use in the retail industry particularly as point-of-sale displays and shelving. To learn more about the outstanding benefits of our custom-cut high impact polystyrene call the team at Regency Plastics today on (03) 9761 4452.